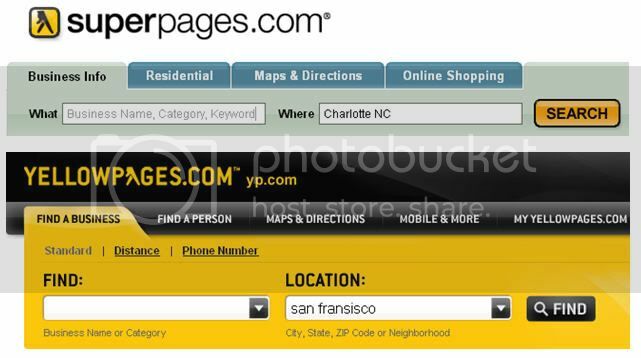 In a time when companies using search are increasingly seeking to expand their local reach, Internet Yellow Pages are being utilized more to connect with consumers. 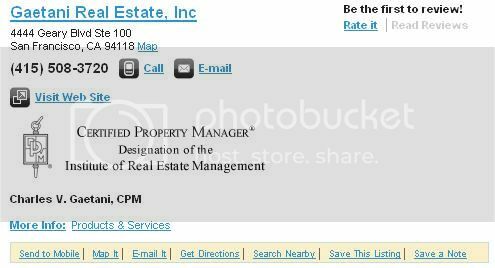 I have recently worked with both SuperPages.com and YellowPages.com and have learned a great deal about IYPs. 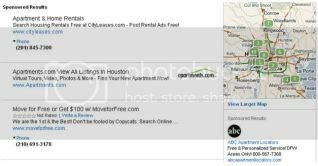 Since one of the primary uses of IYP is local targeting (they have national programs as well), search marketers are able to provide more relevant information to the consumer by including store locations, phone numbers, and a more information page. When a query is made on these sites, the consumer also has to enter a city or state that is relevant to the query. Both SuperPages and YellowPages offer a Pay-per-Click program, Pay-per-Call program, and free business listings to supplement the programs. The Pay-per-Click program involves the marketer opting into several relevant business categories. For SuperPages, there are subsets of keywords per category that can be opted in to as well, thus giving the marketer more control over what queries trigger their ads. 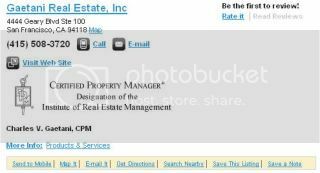 When launching a pay-per-click campaign, you also submit the addresses of the stores that you want to include in your listings. Like YellowPages, you opt into the categories that are relevant to your business; however, there are not subsets of keywords that you can choose from. 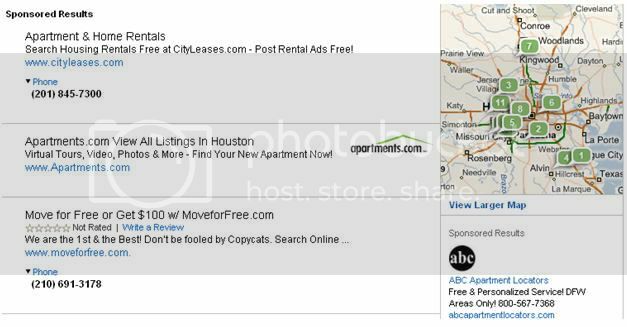 Thus, when a query is made, the ads that show include the company name, store locations, click through to website, phone number, and map options. With a Pay-per-Call campaign, you are able to track how many calls were made, the length of the calls, and where the calls are coming from; however, unlike a Pay-per-Click campaign, you are not able to track any kind of conversions. Therefore, I find it best that you include both a Pay-per-Click and Pay-per-Call campaign for your IYP program to be able to gauge your online performance. The Pay-per-Call program is similar to the pay-per-click program; however, the pay-per-call ads do not allow you to click through to the company website since the purpose of the ad is for the consumer to call the store location or company hotline. Tailor your ads to the type of program that you are opting in to with call-to-actions. If you are using Pay-per-Call ads to target consumers, something about calling the local store or calling the number for more information. The same notion applies to the Pay-per-Click campaigns; that is, it is a good practice to tell the consumer to visit your company’s website for more information. One important thing to understand is that an impression on an IYP engine includes a variety of information the consumer can use. Thus, the consumer might not necessarily have to click through to the website to get the information they need, such as a store address, a map location, or a company review. Both SuperPages and YellowPages have a vast search network in which their ads serve, allowing a marketer to maximize their exposure for a search campaign. IYP seems to be more suited to satisfy a consideration strategy with an offline focus. However, even if an advertising campaign is under an online direct response strategy, I still believe it would be beneficial to launch IYP campaigns, especially if your business has store locations for a consumer to visit. Also, a Pay-per-Call campaign allows a consumer to call a store or hotline to find out more information about a product or service that they are interested in, which can ultimately lead to an online sale or conversion. If your search campaign is under either an offline consideration or online direct response strategy, using IYPs is a good way to maximize your exposure. It allows the consumer to obtain more information about a product or service and influence their decision making in the purchasing funnel.